ALL THE BELOW KITS FIT LONG OR SHORT BED TRUCKS WITH ANY ISR HITCH. 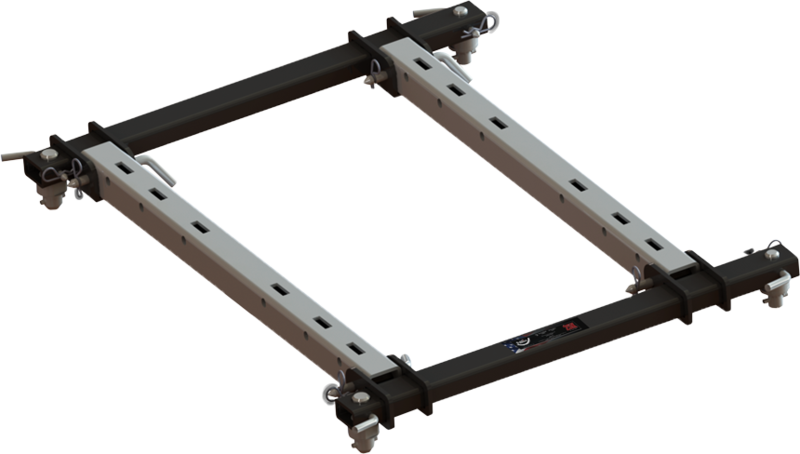 ALL THE ABOVE KITS FIT LONG OR SHORT BED TRUCKS WITH ANY ISR HITCH. 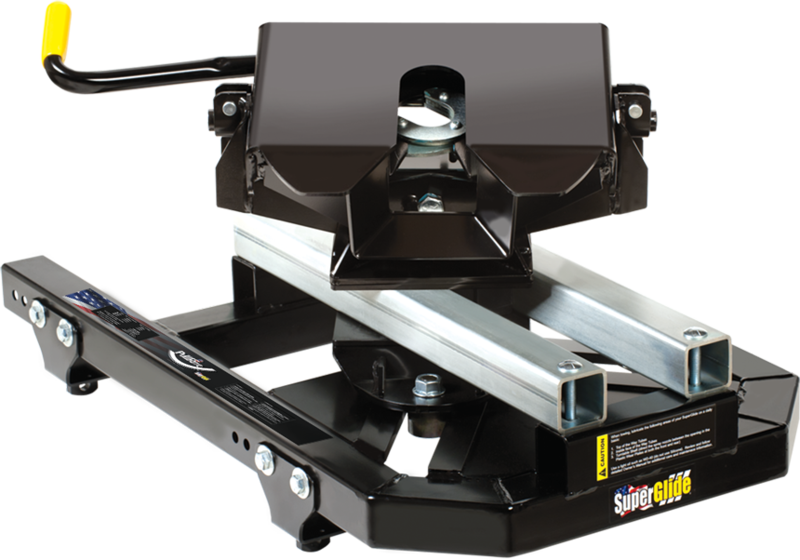 SUPERRAIL KITS featuring Clean Bed Technology include totally removable SuperRails & Posts, Mounting Brackets & Hardware for a clean truck bed! 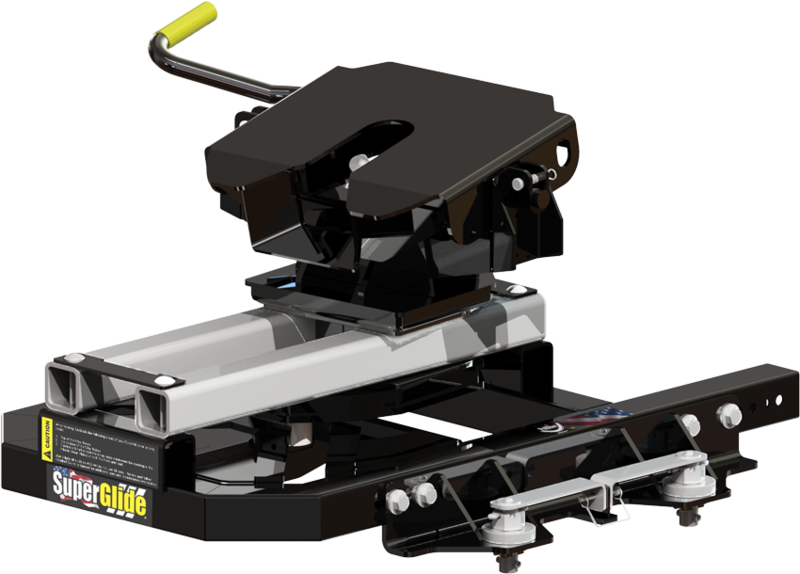 ALL THE ABOVE KITS FIT SHORT BED TRUCKS, EXCEPT #3100 SUPERGLIDE WHICH IS DESIGNED FOR SUPER SHORT (5-1/2’) BEDS ONLY. #3100 SUPERRAIL KITS featuring Clean Bed Technology include totally removable SuperRails & Posts, Mounting Brackets & Hardware for a clean truck bed! 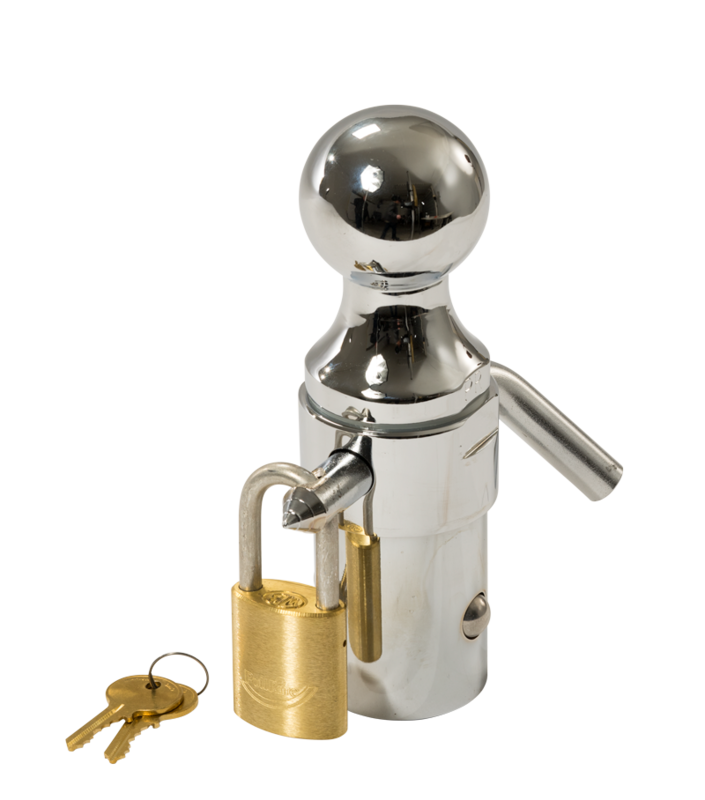 towing system with a 2-5/16" ball. 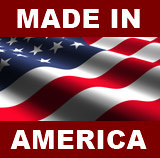 Now you have the choice of an American-made gooseneck plate to go with your American manufactured truck. 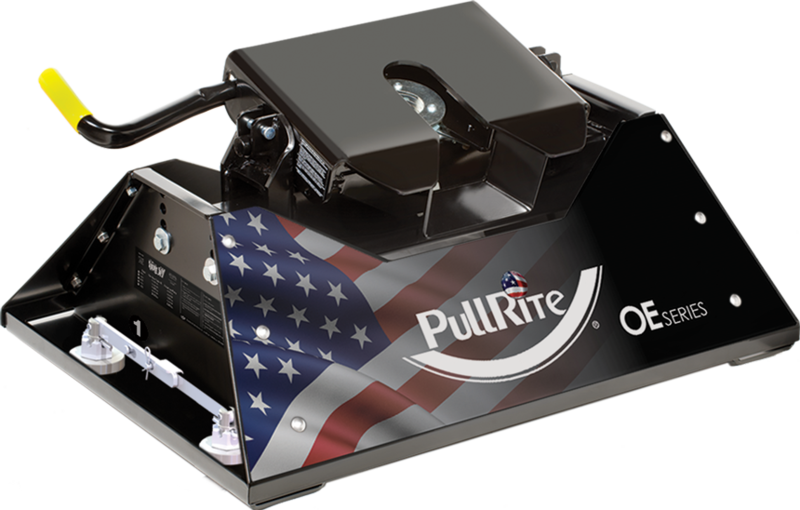 PullRite’s OE Gooseneck ball fits in your Ford, equipped from the factory with the Tow Prep Package. 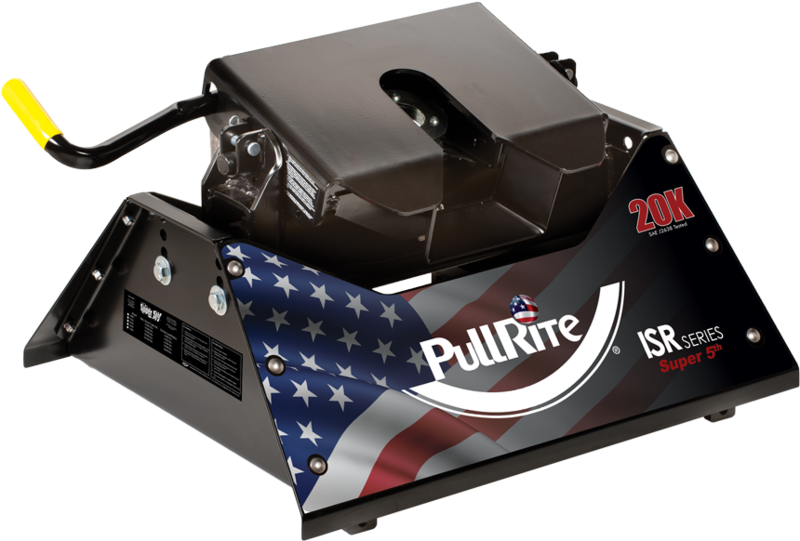 Tow proud with PullRite! NOTE: In order to determine the total tow capacity of a system, you must consider the weight ratings of each component in that system. This includes, but may not be limited to, the rating of the tow vehicle, the fifth wheel hitch, and the hitch’s mounting system. 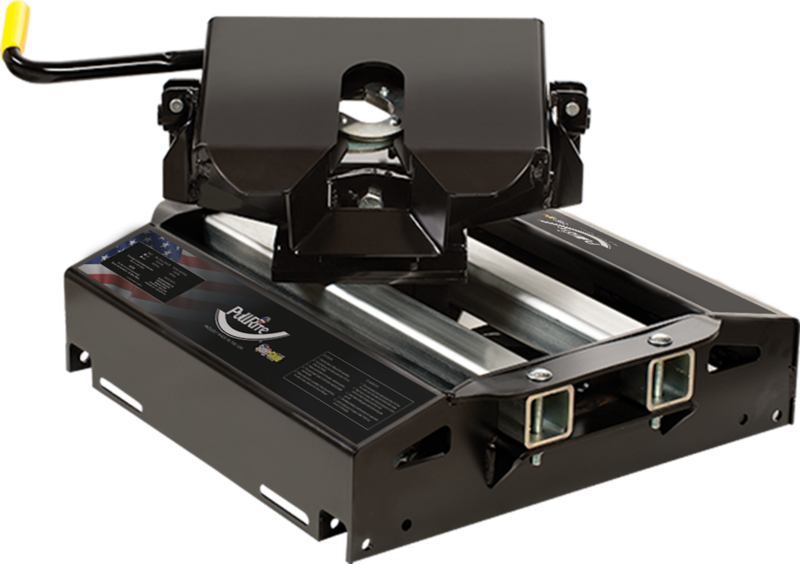 Actual tow capacity of the system will be equal to the lowest rated component. What are OE products? OE stands for "Original Equipment." 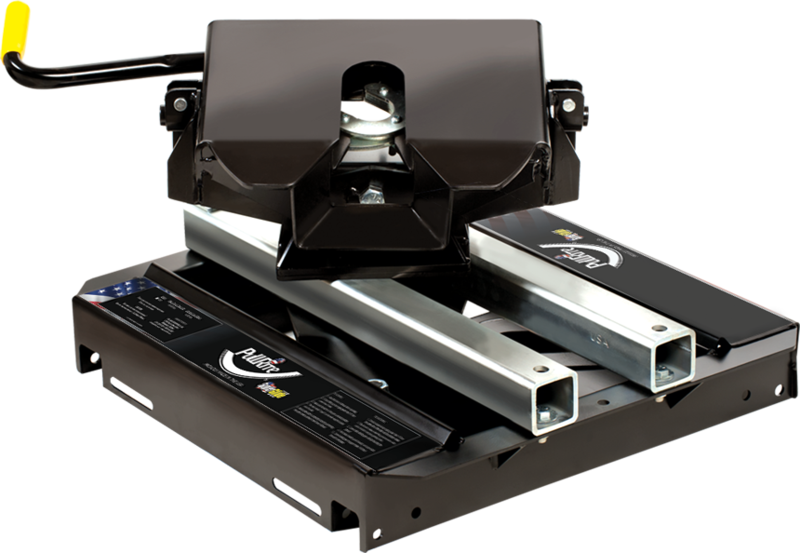 Our OE Series of direct attachment fifth wheel hitches were designed for Ford, Chevy and Dodge trucks that come equipped with mounting points that are installed in the truck direct from the factory. 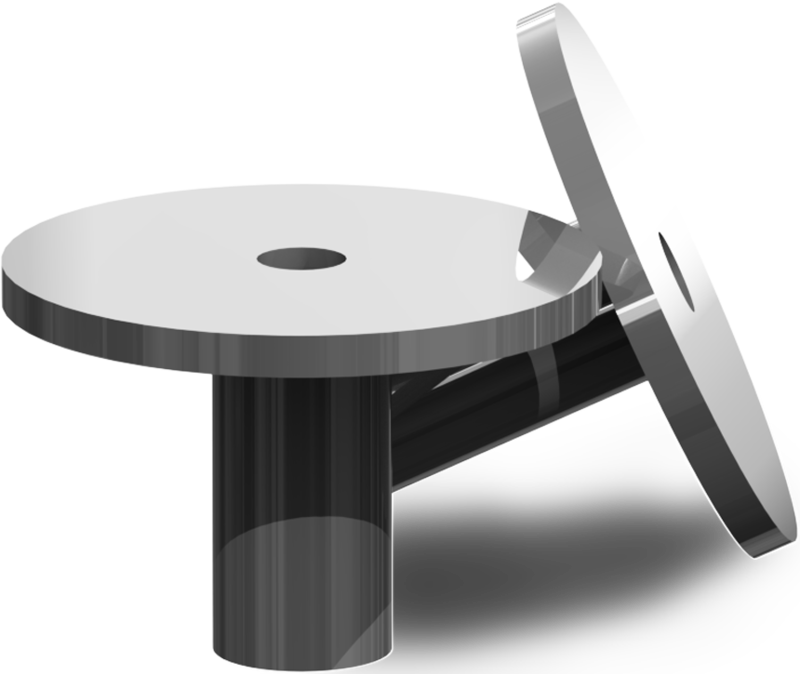 Typically called "pucks," these mounting points provide a quick and easy means to get a clean bed when you're not towing. Do you own a truck with an OE (original equipment) tow package? 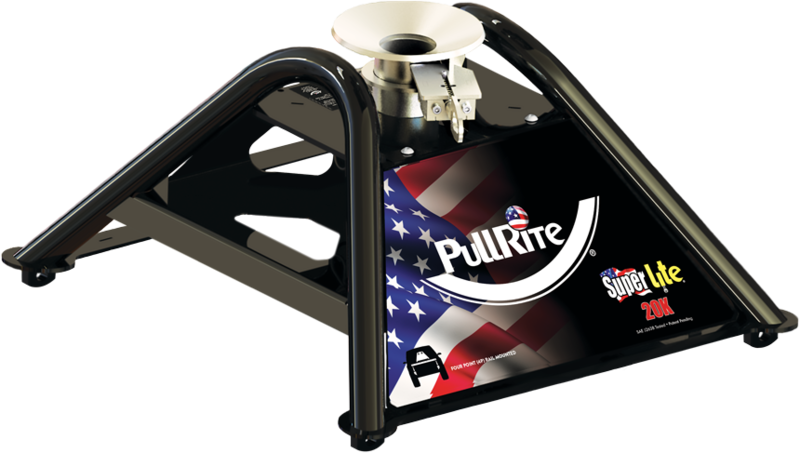 PullRite has engineered new OE Series adapters that work with your original equipment tow package! 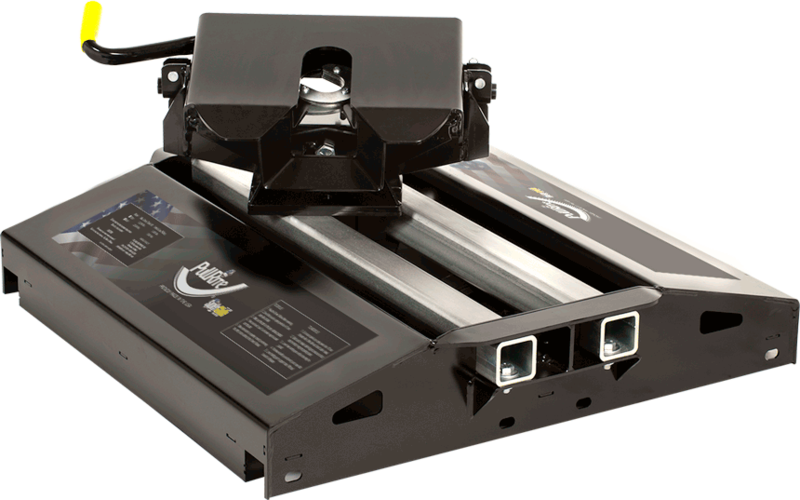 These OE Series adapters are modular and break down into lightweight, manageable pieces for easy and quick removal and installation with NO TOOLS REQUIRED! 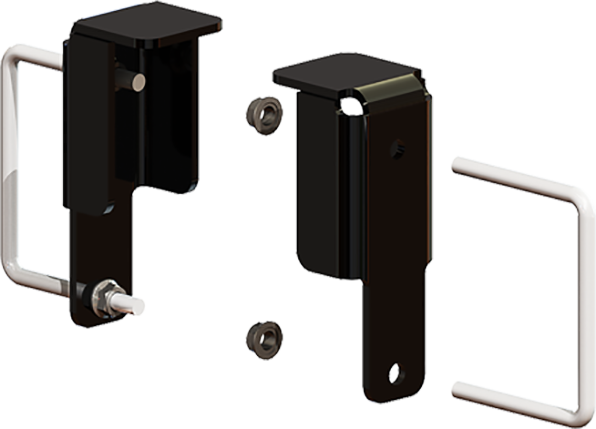 Designed to give you more choices, you can use these adapters with any ISR Series hitch! 5th Airborne 331709 Most Models 10-1/2" 6-7/8" 14-1/4"
5th Airborne 331759 Most Models 12" 7-7/8" 19-7/8"
Demco (not for use w/ Universal) 331750 Most Models 10-3/4" 5" 11-7/8"
Demco (not for use w/ Universal) 331751 Most Models 11-1/4" 5-1/8" 12-1/16"
Dexter 331731 Most Models 12" 5-9/16" 12-1/4"
Fabex 331720 500's, 765, 770* 13-1/2" 3-1/4" 9-1/4"
Fabex 331706 Most Models 12" 4-5/8" 11-3/8"
Leland 331730 Most Models 14" 5-1/2" 12-1/4"
Lippert (long) 331704 1621* 12-3/4" 3-3/8" 8-7/8"
Lippert (long) 331711 1621 HD* 12-3/4" 4" 8-7/8"
Lippert (long) 331705 1621* 13-1/4" 3-3/8" 8-7/8"
Lippert (medium) 331705 1116* 13-1/4" 3-1/2" 9-3/16"
Lippert (long) 331705 1716* 13-1/4" 3-1/4" 8-7/8"
Lippert 331710 0719** 12-3/4" 6-3/8" 12-1/4"
MOR/ryde (not w/ Universal or Multi-fit) 331707 Rubber Cushion 13-1/2" 7-5/16" 17-1/2"
MOR/ryde (not w/ Universal or Multi-fit) 331708 Standard 12-1/2" 4-1/8" 8-7/8"
Trailair Rota-Flex/Road Armor (not w/ Universal or Multi-fit) 331756 Most Models 13-3/8" 5-3/8" 11-7/16"
Trailair Rota-Flex/Road Armor (not w/ Universal or Multi-fit) 331760 Most Models 13-5/8" 5" 11-7/16"
Trailair Flex-Air 331761 Most Models 13-1/4" 6-1/8" 12-3/4"
Trailair Airbag/Shock Pin Box 331758 Most Models 13-3/8" 7-3/8" 13-1/2"
Reese Revolution 331721 10K Pin Box 10-1/2" 4-1/4" 11"
Reese Revolution (*for 16K w/ spacers) 331722 16K or 21K Pin Box 13" or 12-1/2" 4-1/4" 11-3/4"